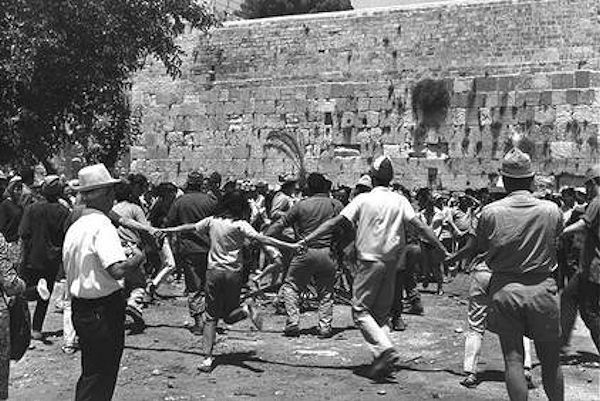 Israelis celebrate the reunification of Jerusalem just in time for Shavuot, 1967. Israel’s victory in the Six Day War brings the reunification of Jerusalem. For the first time in over 2000 years, Jewish people are allowed to worship God freely at our holiest site. The Jewish return to Jerusalem sparks a spiritual revival among Jewish people across the globe. Hundreds of thousands of Jewish people choose to follow Yeshua, the Messiah of Israel. These new believers begin forming congregations and membership associations to nurture a radical new path: Jewish life renewed in Yeshua. Elliot Freeman leads a UMJC Torah procession in Chicago 38 years after co-founding the Union. 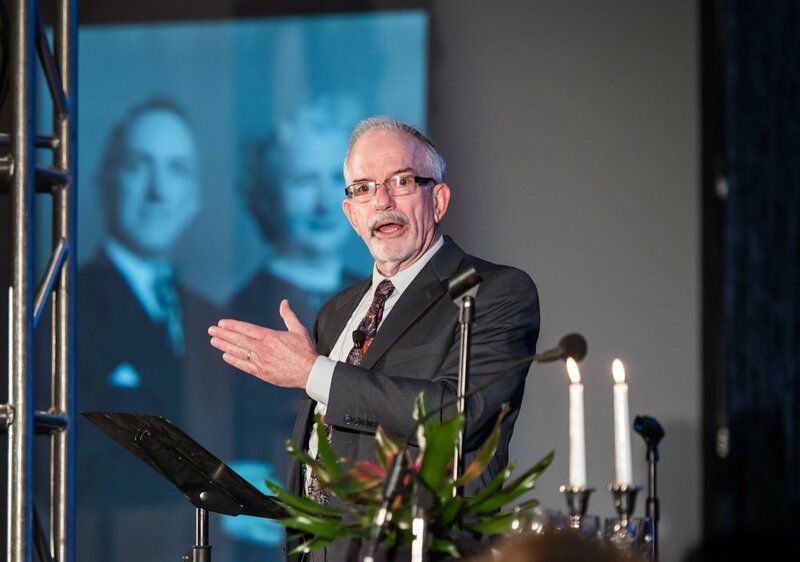 As Messianic Jewish congregations spring up around the world, the leaders of 19 North American congregations (from Chicago, Los Angeles, DC, Toronto, Columbus, and other cities) gather in Pennsylvania to form the UMJC, the first congregational association among Jewish followers of Yeshua. Daniel Juster, John Fischer, Leslie Jacobs, and Jeffrey Adler are elected to the Union’s first Executive Committee. The Union launches a yeshiva program to train new leaders, and ordains the first Messianic rabbis in 1988. The Planters’ Program helps kickstart successful Messianic Jewish congregations in Pittsburgh, Hartford, and Boca Raton. The Union’s membership continues growing. By 1998, 79 congregations have joined the Union and attendance at the annual summer conference approaches 1000 people. Rabbi Russell Resnik begins serving the Union as its first Executive Director. 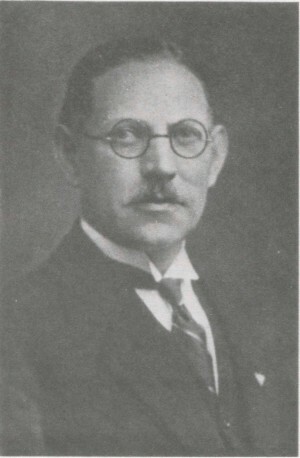 He organizes the first annual Winter Leadership Conference later that year. 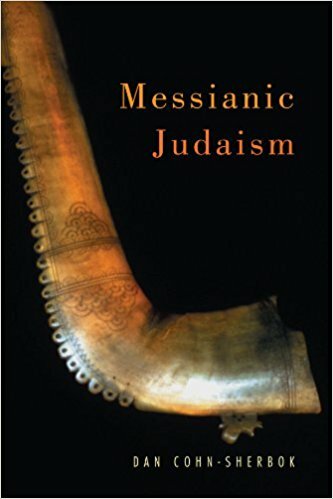 Reform Rabbi Dan Cohn-Sherbok publishes Messianic Judaism: A Critical Anthology, arguing that Messianic Judaism is “a Judaism,” and should be welcomed into the broader Jewish community. A small slice of a UMJC group touring Israel, undeterred by the second intifada. The Union holds its annual conference in Jerusalem. Tourism to Israel is extremely low at this time, due to the regular suicide bombings that marked the Second Intifada. Undeterred by the violence, the Union brings one of that year’s largest group of visitors to Israel. 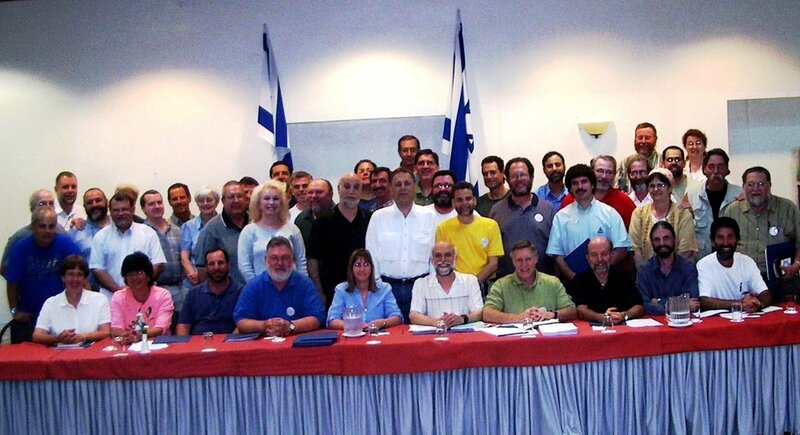 In 2008, the annual conference returns to Israel. The Jerusalem Post features a positive, front-page article on the conference and Union. UMJC K20 Interns lead a Torah service. A “State of the Union” survey project reveals a looming demographic challenge, projecting that by 2020, most of the Union’s founding leaders will reach retirement age. In response, the Union develops the K20 Program, providing funding, mentorship, and rabbinic internships to potential congregational leaders. To date, this program has supported the ordination and pulpit placement of 12 new rabbis. After 17 years of service as the Executive Director, Rabbi Russ Resnik steps into a new role as the Union’s Rabbinic Counsel. Monique Brumbach begins her tenure as the Union’s second Executive Director. In July of 2019, the Union will celebrate its 40th anniversary.